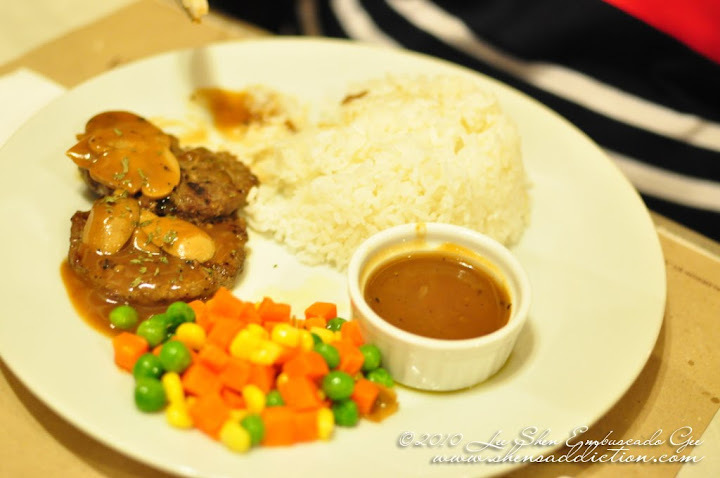 Hailing from the Shoe City of Marikina, Cafe Lidia is a dream come true. The menu is like a book of fairytales that ends with happily ever after. All of our favorites are in it. 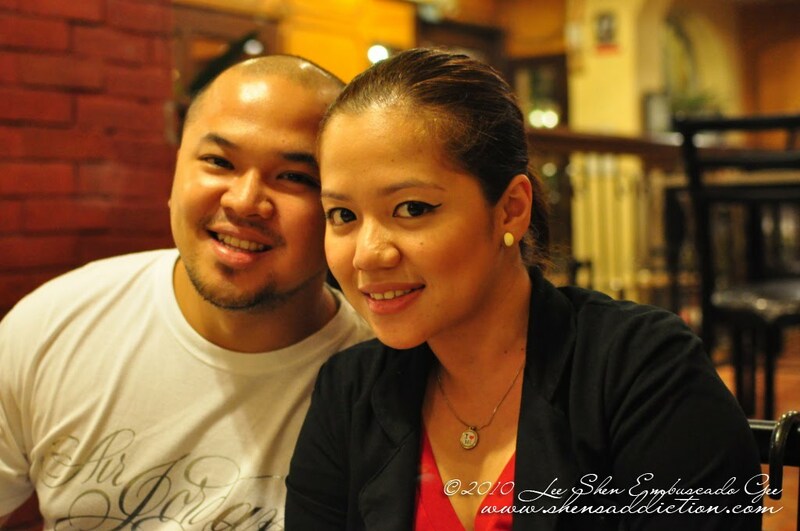 Buffalo Wings, Carbonara, steaks and the to die for Beef Salpicao. 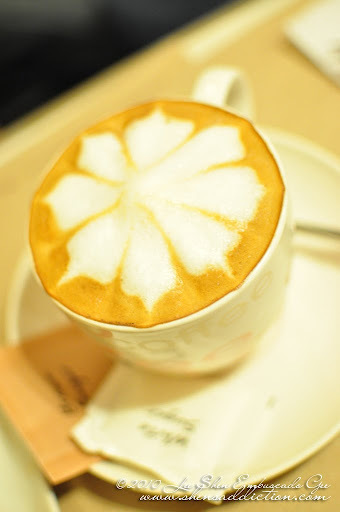 The coffee is great tasting and the cakes are sweet temptations. 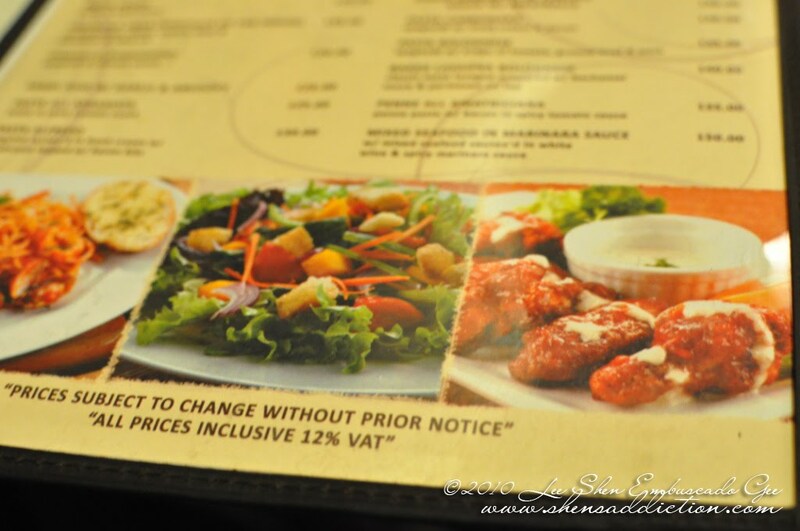 No wonder me and my cousins don't go out of our dear beloved city whenever we want to have a fabulous dinner. 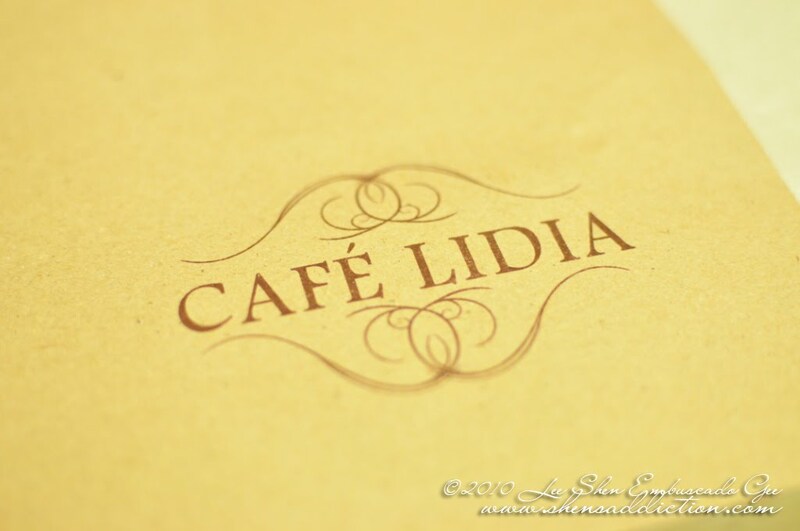 There is Cafe Lidia that sates our craving for good food, coffee and desserts. 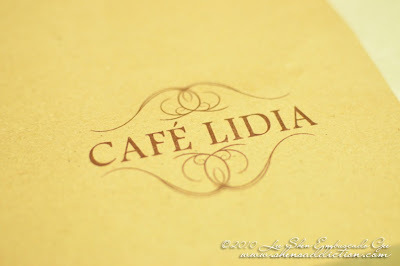 Best of it all, we don't have to waste a lot on gas because we live quite near Cafe Lidia. This seems to be a mainstay whenever we visit. 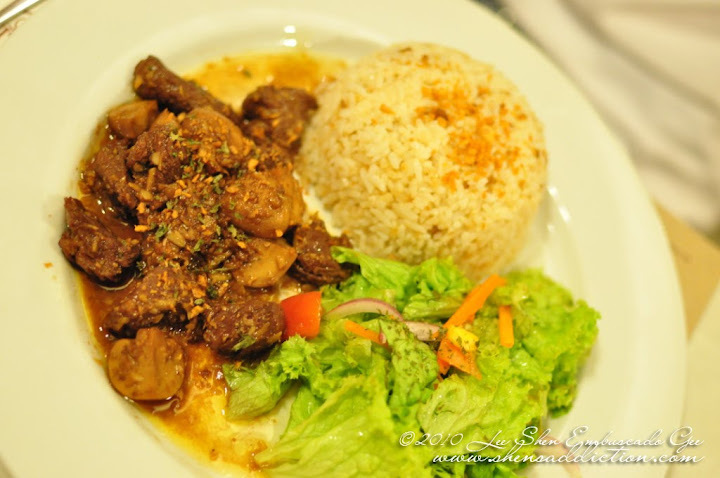 Since R and I had dinner earlier that night, we decided to share the generous serving of Beef Salpicao. 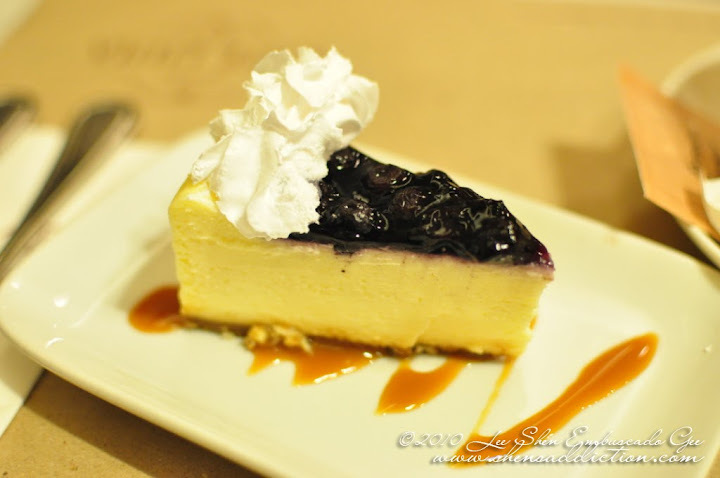 This is my favorite in Cafe Lidia. Cousin E, tried something new and she wasn't disappointed. Juicy Burger is always a comforting dinner for anyone, if you ask me. Always a good companion to a cup of coffee. The BF and I, happy with our orders and seeing our dearest friends. 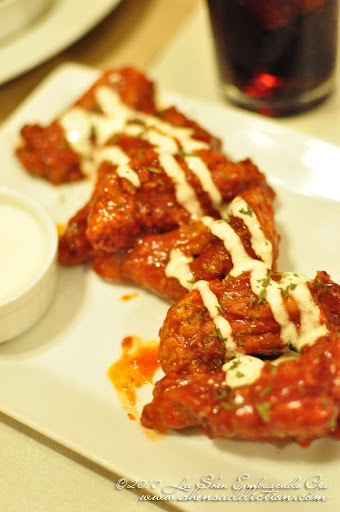 Going back there again for dinner tonight! Taking another couple who haven't tried it yet. I second the other posters recommendation of Krung Thai next to the Marikina Public Market (S/W corner). 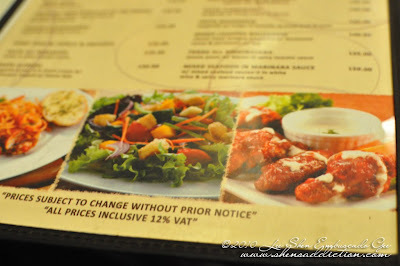 I also highly recomend Isabelo Garden Restaurant close to the Otto Shoe Bldg and Shoe Museum at 11 I(sabelo) Mendoza St. Check out website. By reservation only. 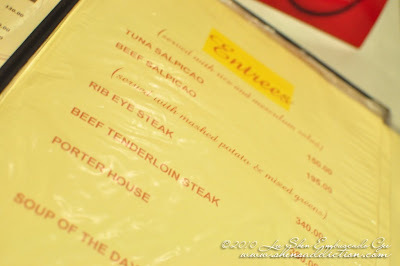 Don't be afraid of the prices - for example the pork crackling @ 1,250php is enough to feed 4-5 people.